Are you looking to learn the fundamentals of how to organize and operate a business? Interested in learning about how Steve Jobs, Bill Gates and Mark Zuckerberg started their own business and how you can too? 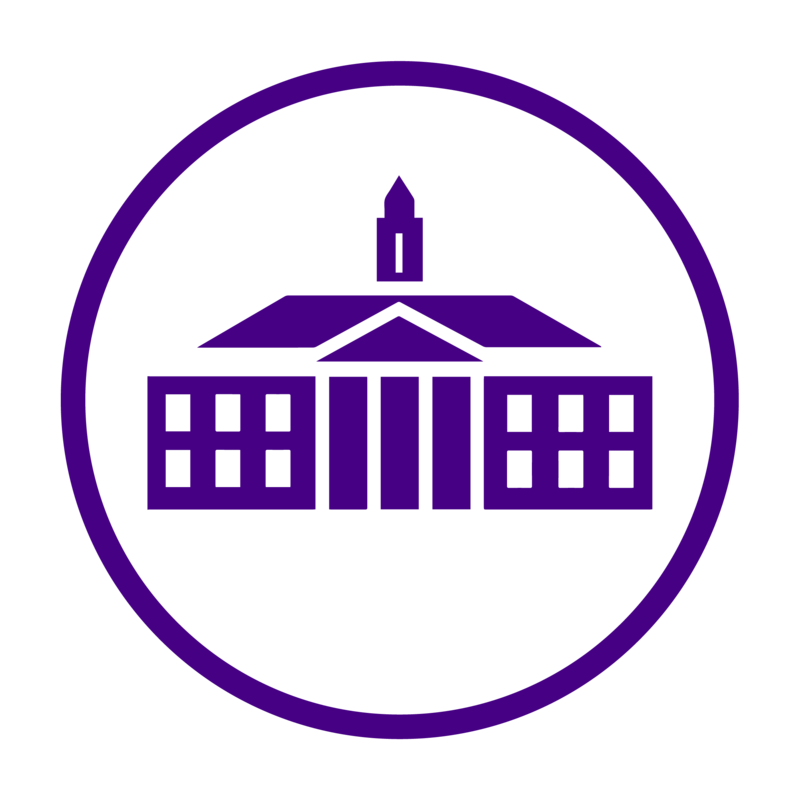 JMU is introducing an Entrepreneurship Minor for non-COB students. Admission to the minor is competitive and limited to 30 students. If you are interested, you must complete an application form, provide an unofficial transcript, and create a two-minute video pitch based on your entrepreneurial goals. Applications will be accepted until April 1st and accepted applicants will be notified via email by May 1st. For more information about the minor including course options, click here. In order to kick-off JMU’s new minor, JMuse Café will be hosting “Pitch Perfect: Persuading others to invest in you” today, March 29th in Carrier Library, Room 301 from 6:30 – 8:00 pm. At this event, you will learn how to successfully pitch a business plan. Will you be the next Steve Jobs?